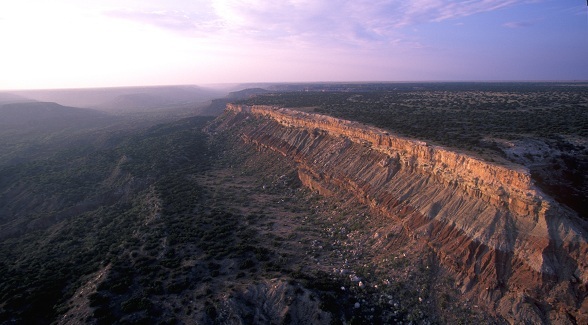 Texas Parks & Wildlife voted to sell 2,014 acres of the Fortress Cliffs Ranch adjoining Palo Duro Canyon State Park to Sooter Ranch of Perryton for $2.4 million. The acreage is under a conservation easement held by the Texas Parks & Wildlife Department. Almost 3,000 pristine acres valued at more than $5 million along the rim of Palo Duro Canyon has been sold to The Trust for Public Land (TPL), a nonprofit land conservation organization. After purchasing the Texas Panhandle property, TPL immediately transferred it to Texas Parks & Wildlife, thus increasing the size of Palo Duro Canyon State Park by nearly 10 percent. “The sale of this property represents the core of our company’s mission,” says John Watson, President & CEO of Orvis/Cushman & Wakefield in Colorado Springs, which brokered the sale. 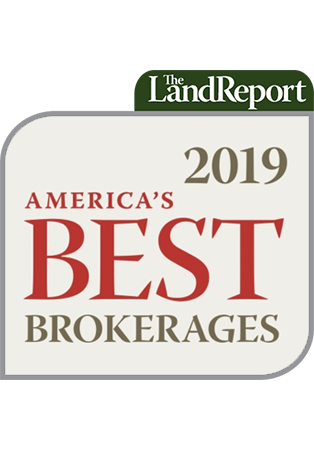 Watson spent more than a year spearheading the deal: securing the listing, seeking out TPL and introducing them to Texas Parks & Wildlife, and then patiently shepherding the transaction through numerous appraisals and reviews. “There is a finite supply of investment-grade recreational properties, and Orvis/Cushman & Wakefield’s goal is to find the best stewards for the protection and appreciation of the land,” Watson added. The deal closed on August 28. Let us not forget that the Palo Duro Canyon was the site of an egregious massacre of the last stand of Comanches and their wealth of horses. This is a sacred place and should be treated with the respect of any memorial. Many thanks to those who recognized its signifance as a valuable site to be conserved and worked to protect and preserve its extreme beauty current and future generations to appreciate. You are so very right about Palo Duro’s cultural and historic significance. The story of Quanah Parker and his band of Comanches holds special significance for many Texans: his mother, Cynthia Ann Parker; his father, the great Peta Nocona; and his great adversary, Col. Ranald Mackenzie. Think about this: How many other Native Americans have Texas towns named after them? Only Quanah comes to mind.